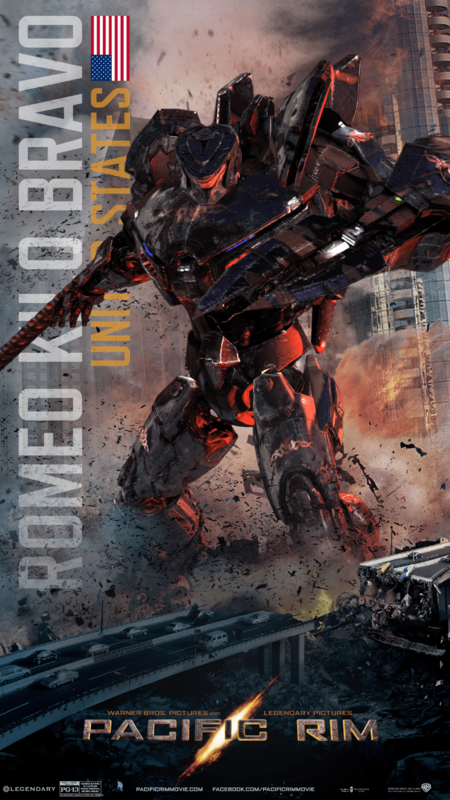 The 4th String Jaegers Tumbler popped up on i09 which led back to the Jaeger creator website. If those poses look odd you can turn them. 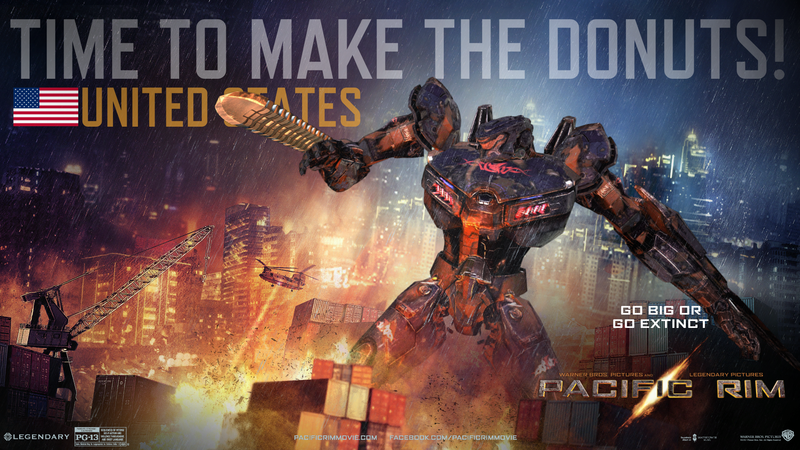 This entry was posted in Geekdom, Movies and tagged Geekdom, jaeger creator, pacific rim by RK Bentley. Bookmark the permalink.